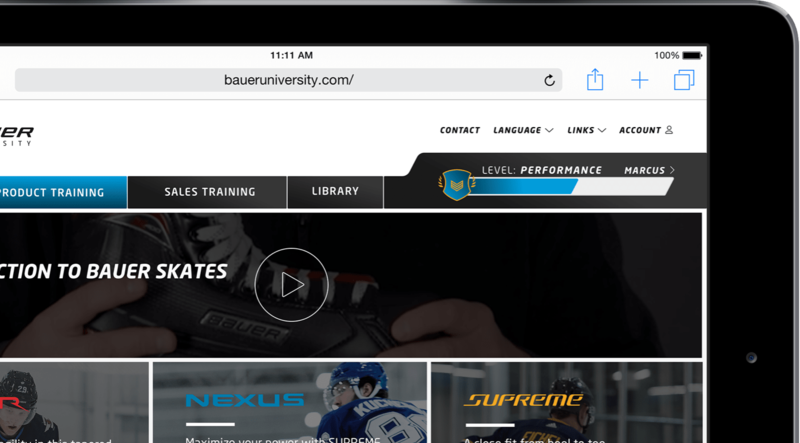 Bauer University is a global learning platform for retailers. 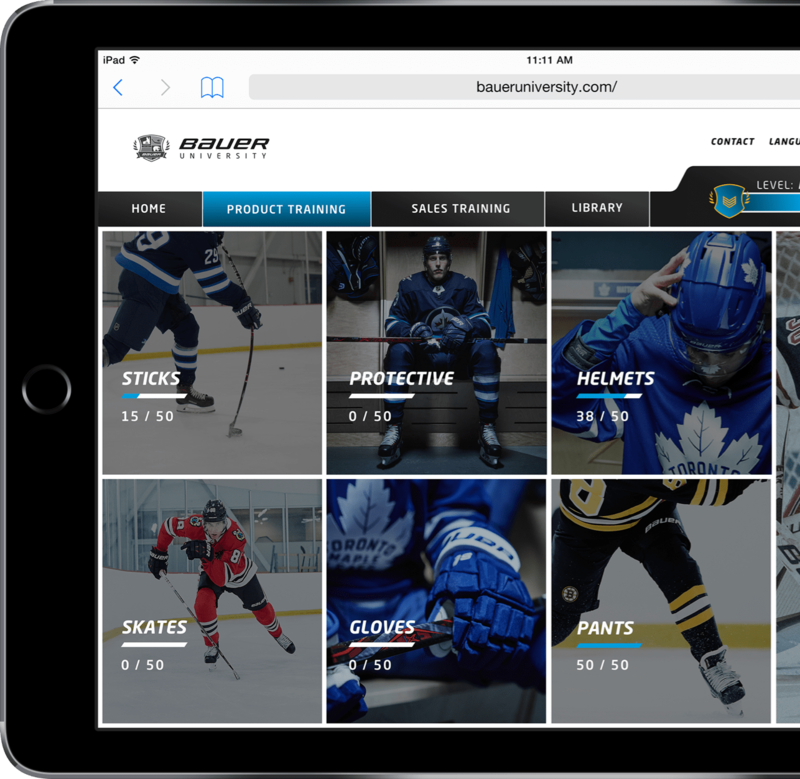 It educates sales personnel in Bauer’s product range and how they can help customers find the right hockey gear for their specific needs. Bauer University helps retailers to become more knowledgeable through product trainings for Bauer equipment and real-world sales scenarios. 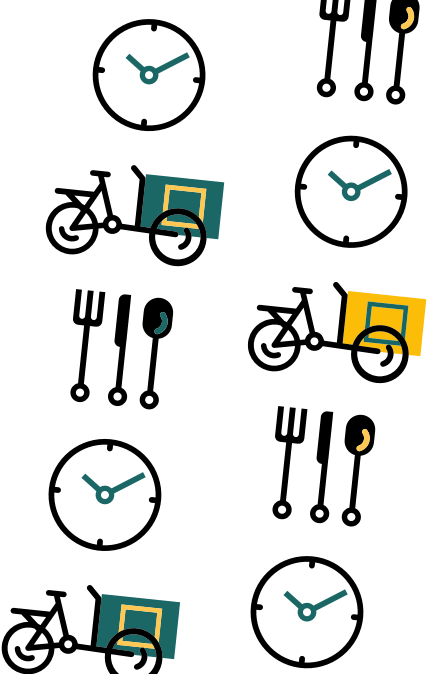 Motivation is kept up by well thought-out gamification concepts where achievements result in both physical and digital rewards. All wrapped up in an extremely polished web-based experience. 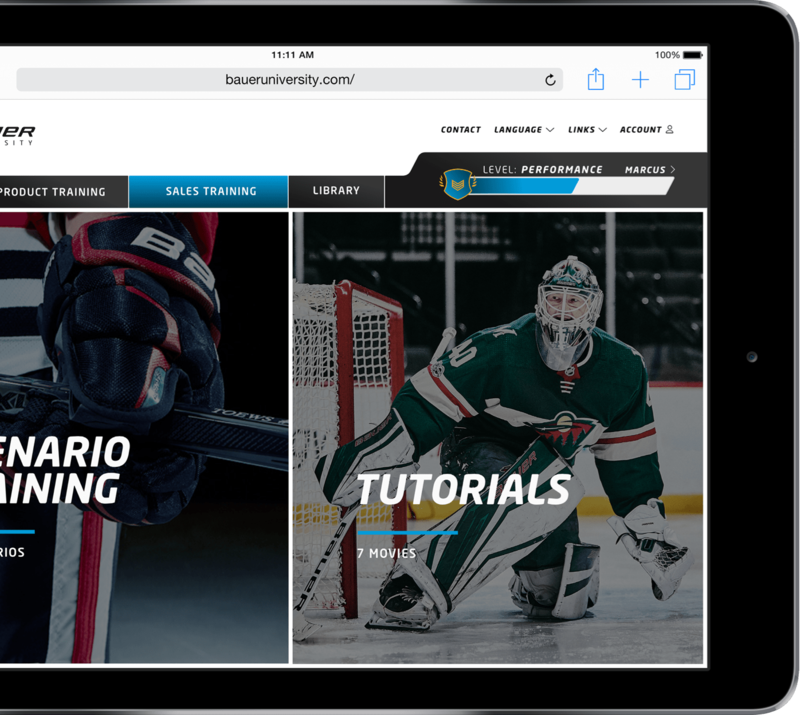 Bauer University is the result of bringing UX experts, game designers and developers together. We developed a game-like achievement system with experience points and ranks and built everything from the ground up. The game engine is developed in Python, using well-established Open Source frameworks. 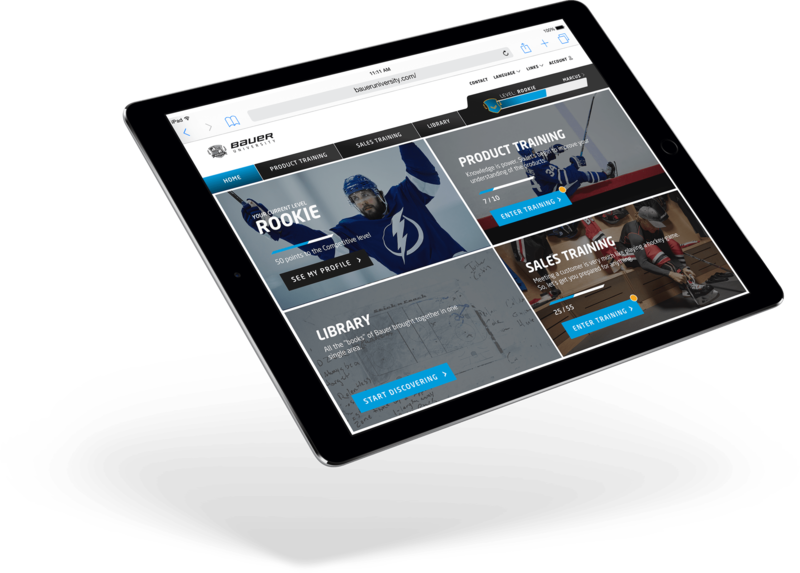 The user interface is a React-based web application, making Bauer University accessible to almost any device. 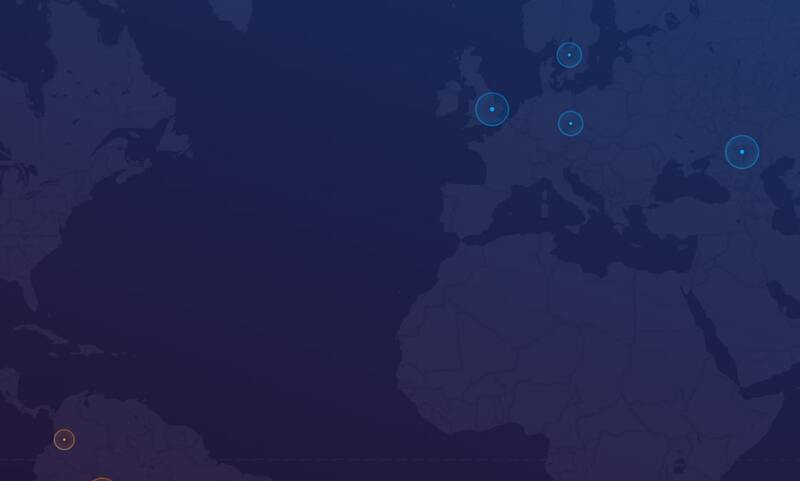 Communication between the frontend and game engine happens through our own GraphQL interface.